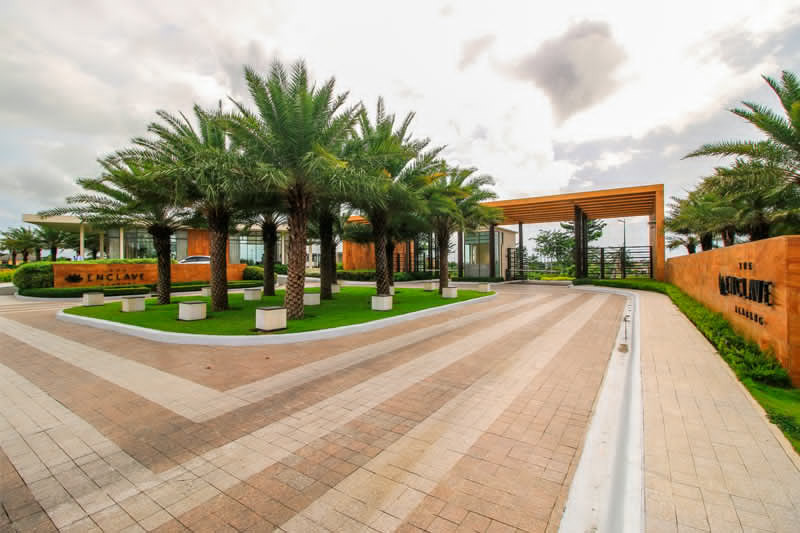 The striking entrance of The Enclave Alabang located along the primary Daang Hari Road. 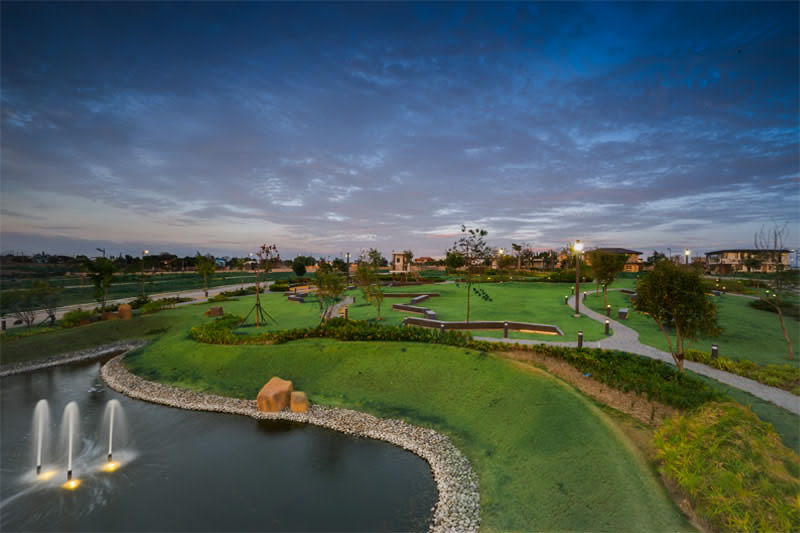 With its expansive greens and mini man-made lagoon, the Central Park serves as The Enclave Alabang’s community centerpiece. The Enclave Alabang’s Clubhouse is built with upscale, functional amenities to further elevate the residents’ living experience. 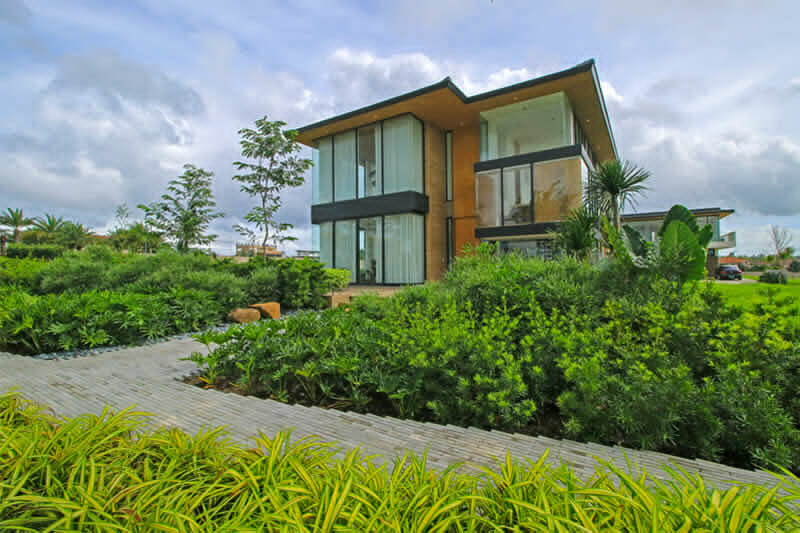 The Limited Edition Designer Residences carry a tropical modern design theme to complement the nature-inspired masterplan of The Enclave Alabang. erhaps the pièce de résistance at The Enclave Alabang — the glimmering jewels of the whole development — are the Limited Edition Designer Residences, which are masterpieces of H1 Architecture. These designer residences highlight the luxurious, modern tropical design theme of the entire property.